The Statue of Liberty’s Dark Torch: Immigration in America was presented by Richard Kessler, Esq. He began by saying that it was refreshing for him to speak before our group. His upbringing, he explained, was Jewish and he had had to endure a great many gatherings he had presented at that began with Christian prayers. He knew that this would not be an issue in his presentation to the Freethought Association. Kessler stated that he was going to talk with us about where we are at presently, both socially and politically, regarding immigration issues in this country. Richard Kessler, Esq. received his juris doctorate from the University of Michigan Law School in 1982. Before opening his immigration law firm in 1987, Mr. Kessler had been a staff attorney at the Michigan Migrant Legal Assistance Project.  He is a member of the American Immigration Lawyers Association, the National Lawyers Guild Immigration Project, the director of the Hispanic Center of Western Michigan, and past chair of the Michigan Migrant Legal Assistance project (MMLAP).